The concept of the City Mattress store known today was found in 1964. 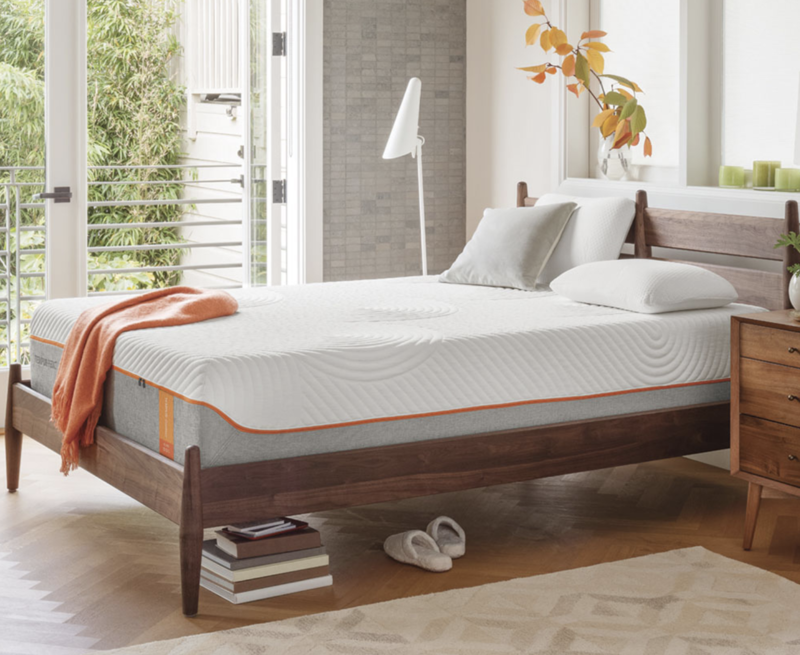 When the young Jay Schiller took over his father’s refurbishing mattress business in Buffalo, N.Y. Jay Schiller was not keen on mattresses repairs, and he came up with a new concept that could push this business forward. J. Schiller decided to focus his first retail store on selling new mattresses. With a lot of passion and a little bit of luck, it did not take long until he signed his first contract with a well known mattress brand and could sell few of their mattresses himself. This is how City Mattress store concept was born as we know it today. J. Schiller recalls, unlike today there were fewer mattress manufacturers and fewer choices when buying a new mattress. That is when City Mattress decided to pioneer the retail mattress shopping experience. 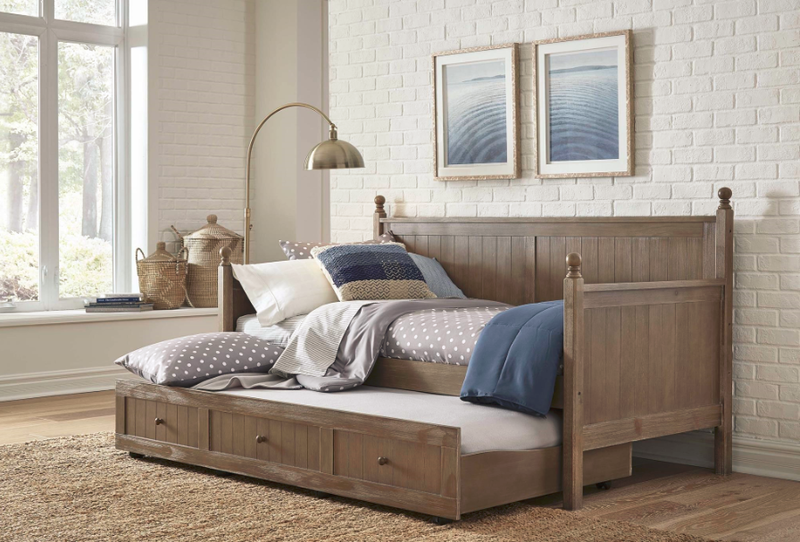 Each of the City Mattress stores are built around a huge variety of high quality products, a selection of choice and excellent customer service. Now City Mattress is proud to be over 50 years in this business. Serving the best quality products with the best customer service. In fact, there are in total of 20 City Mattress retail stores scattered all over the United States of America. One of which is situated in Victor, New York. 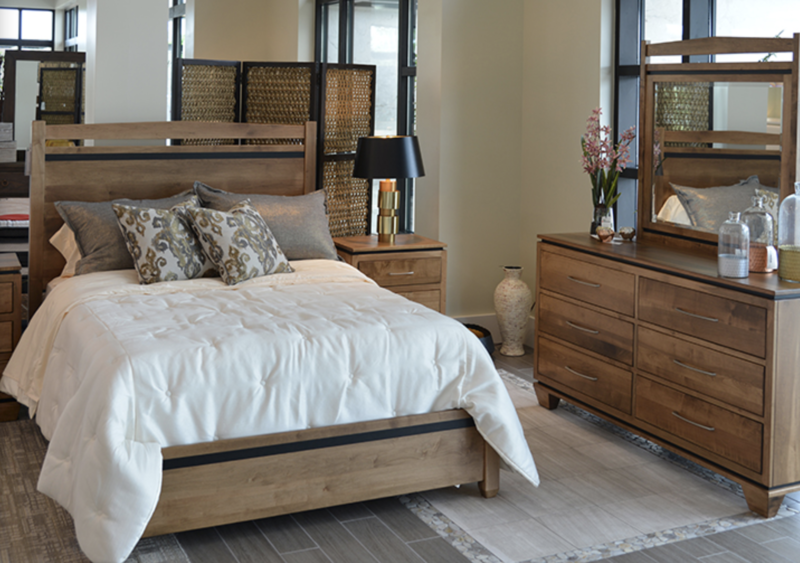 City Mattress offers a huge selection of mattresses, adjustable beds and other bed accessories. Also, an impressive selection of how you would like your mattress to be. For example, you can choose your mattress comfort, mattress style, mattress size and even your favourite mattress brand. In fact, the best latex mattresses produced by PranaSleep is with Vita Talalay inside. Vita Talalay produces a variety of latex mattresses, latex mattress toppers and latex pillows. 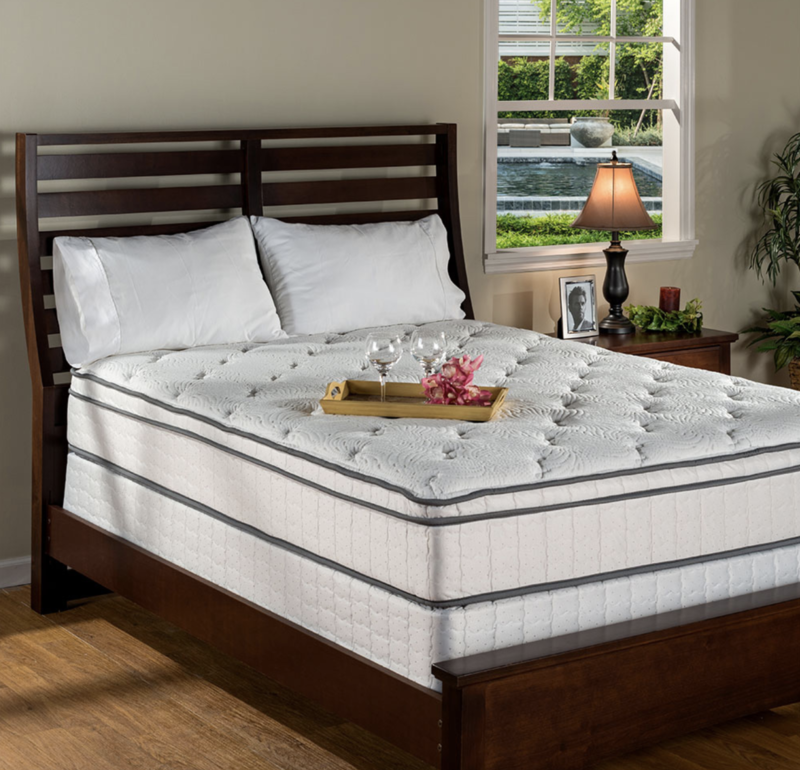 Latex mattress with Vita Talalay inside ensures the best quality of sleep and 100% natural latex material.